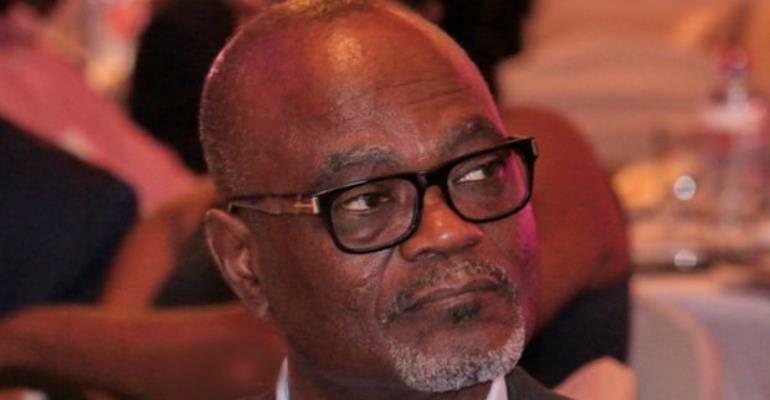 President for the Ghana Football Association (GFA) Normalization Committee (NC), Dr. Kofi Amoah has made a passionate appeal to the media to help promote the Special Competition. The competition which was launched on Monday, 25th March 2019 at the forecourt of the GFA Secretariat is finally set to commence this weekend following months of back-and-forth between organizers and some Premier League Clubs. Speaking to Journalist on the sidelines of the official launching yesterday, Dr. Kofi Amoah called on the media to join hands with the NC and help popularize the competition in order to create awareness in the public to ensure fans troop to match venues to watch their teams play. “That there are no injuries, that their coaches will give them good strategies and that the fans will troop to the venue matches and stadia to watch it because that is the excitement that we are all looking for. Football unites us, it entertains us. So we are pleased to be here and to join all of you”. Dr. Amoah said. He further stressed “What I want to say to you my media brothers and sisters, you have to become our partners in popularizing the matches, media hypes so that people will know that there is a game coming and they will go and watch. The astute business mogul also urged the media to correct the NC when they go wayward in order to help their course of organization the competition as well as reforming Ghana football. “Obviously if we are doing something wrong and you want to correct us we welcome that as well. So let’s all keep going, wave the flag of Ghana to support Ghana football revival”, he said.